London has become one of the most expensive cities in the world to rent a home, prompting politicians to call for New York-style controls on landlords. In 18 of London’s 33 boroughs, the median rent for a one-bedroom flat is more than £1,000 a month, statistics from the government agency that values properties for the purposes of council tax in England and Wales show. In Greater London, the rent for a one-bedroom flat has risen by an average of 22% over the past five years, the Valuation Office Agency data reveals. The figures have prompted David Lammy, one of Labour’s prospective candidates for London mayor and the MP for Tottenham, to warn that the capital risks civil unrest similar to that in the ghettoised suburbs of Paris unless rent controls are imposed. Rent controls – or rent stabilisation, as it is referred to in New York – are not caps on monthly rent: they are usually restrictions on in-contract rent increases and lease conditions, such as length of tenancy. This prevents landlords pushing rents up to overheated levels. The Valuation Office Agency figures show rents for a one-bedroom flat in Greenwich, south-east London, have risen by up to 30% over five years – from a median of £750 a month to £975. In Islington, in north London, rent for a one-bedroom flat has gone up by 20% over the same period, from £1,213 to £1,452. In all but four London boroughs, the median rent for a two-bedroom flat is more than £1,100 a month. The gap between what Londoners should pay – economists most commonly say 30% of their salary – and what they actually pay is among the highest in the world, according to a report by McKinsey Global Institute. Anecdotal evidence suggests many Londoners are paying at least half their salary in rent. Illustrator Laura Quick, 37, and her tennis coach partner Olivier, 36, tell first hand of the consequences of rent inflation. Their joint £35,000 income was not enough to enable them to continue renting in Hackney after their two children were born. Laura and the children have now moved back to Nottingham to live with her father, while Olivier rents a room in London from Monday to Saturday and sees his children one day a week. NHS worker Janey Galloway said her rent covers 90% of her salary. “I don’t earn enough to get a mortgage and I can’t afford to move, and social housing waiting lists are approximately four years. I’m basically trapped,” she said. To rent in Bexley, the cheapest of London’s suburbs, a nurse or teaching assistant on a salary of £19,700 a year with monthly take-home pay of £1,373 would be looking at paying £700 a month for a one-bedroom flat, according to the Valuation Office Agency data – 50% of their pay. Go north to Barnet and the rent rises to 75% of take-home pay, while the rent in Camden would leave a teaching assistant in debt. Rent control is unpopular among Conservative politicians. Zac Goldsmith declined to respond to the Guardian’s questions, but Andrew Boff, the Tory’s mayoral candidate and the party’s housing expert, believes that rather than stabilise rents, affordable housing should be built for social and private renters, regardless of their income. “Every rental story is a horror story. 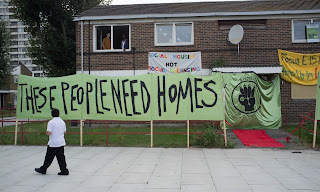 The housing problems are so severe, more than we have ever seen in London’s history,” says Boff. 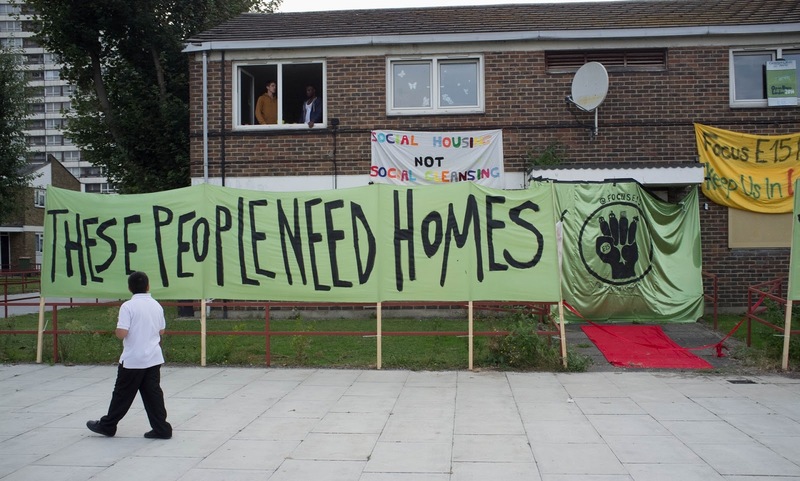 He cites an innovative solution that he thinks should be copied across the capital: Barking and Dagenham council has created 477 homes open to anyone at 65% or 80% of market rent. Separate data from 2014, supplied by City Hall, shows that London is becoming like New York and Berlin, where the majority of homes are rented. In the early 1960s, 36% of Londoners owned their homes, the data shows. The figure peaked at 59% at the turn of the century, but by 2011 fell below 50%. Sarah Hayward, Camden council’s Labour leader, who commissioned a report from the London School of Economics and Political Science on the global renting experience, argues that unless fair rent, as opposed to market rent, becomes the norm, the capital will “lose its soul”.